玩樂家 | 9/28/2011 | Be the first to comment! 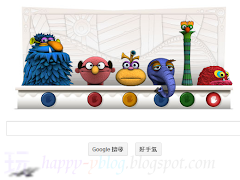 玩樂家 | 9/27/2011 | Google Logo Be the first to comment! 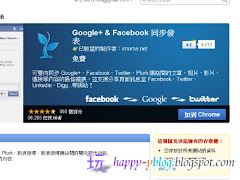 玩樂家 | 9/25/2011 | Google Logo Be the first to comment! 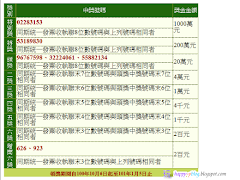 玩樂家 | 9/25/2011 | 統一發票中獎號碼單 Be the first to comment! 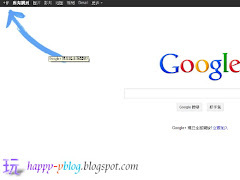 玩樂家 | 9/24/2011 | Google Logo Be the first to comment! 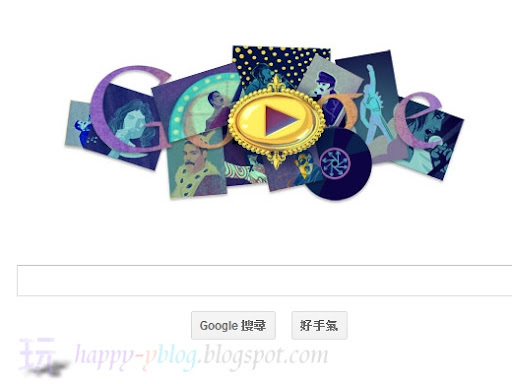 今天9/24Google首頁怎麼出現5個布偶呢?原來是紀念芝麻街布偶創造者 - 木偶大師 Jim Henson 75歲誕辰，這款 Jim Henson紀念Doodle可以與網友互動，只要點下芝麻街布偶下方的按鈕啟動它，就能用滑鼠吸引芝麻街布偶的目光，點擊木偶還會開口呢!另外還有特殊玩法可以玩，可以透過特殊指令呼叫出芝麻街布偶表演! 玩樂家 | 9/24/2011 | 網路社會觀察、分析、記錄 Be the first to comment! 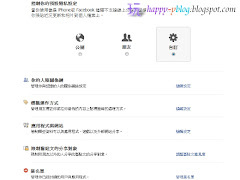 玩樂家 | 9/21/2011 | Be the first to comment! 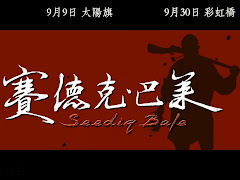 玩樂家 | 9/18/2011 | Twitter推特 Be the first to comment! 玩樂家 | 9/13/2011 | Be the first to comment! 玩樂家 | 9/08/2011 | Be the first to comment! 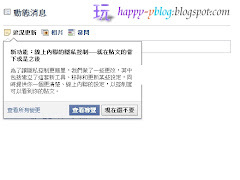 玩樂家 | 9/07/2011 | Be the first to comment! 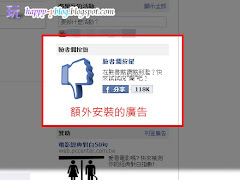 玩樂家 | 9/05/2011 | Be the first to comment! 哇! 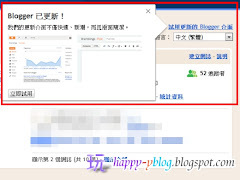 今天9/5Google首頁上播放由英國皇后樂隊(Queen)的鋼琴手身兼主唱-Freddie Mercury所唱的「Don’t Stop Me Now」動畫Doodle，可以按下播放鍵就可以看到Google所繪製的精彩又瘋狂的搖滾動畫搭配著「Don’t Stop Me Now」紀念Freddie Mercury的誕辰，筆者看完後只有一詞可以形容-經典!Freddie Mercury同時也是作曲者，在皇后樂隊中創作了許多傳世作品，其中樂隊的生涯專輯排名英國專輯銷售榜前十名中長達27年! 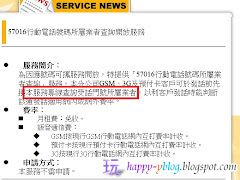 玩樂家 | 9/04/2011 | Be the first to comment! 玩樂家 | 9/03/2011 | Facebook(臉書) Be the first to comment! 玩樂家 | 9/02/2011 | 桌布佈景 Be the first to comment! 玩樂家 | 9/01/2011 | Be the first to comment! 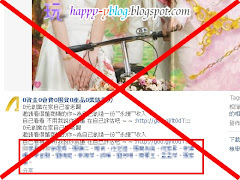 玩樂家 | 9/01/2011 | Blogger Be the first to comment!